As the world leader in binocular indirect technology we lead the way again with the first digital binocular indirect system. Not old analog video but true digital imaging. 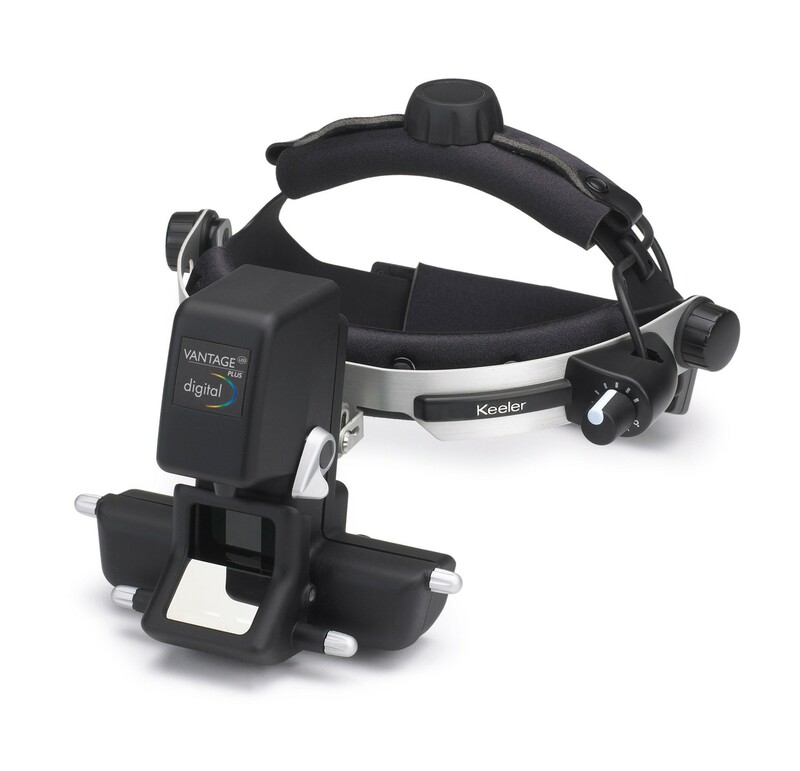 Utilise the Vantage Plus Digital Wireless in your office, operating room, and teaching facility or anywhere you want to capture digital images. documentation and diagnosis of your patient. Compatible with Windows 7 and Windows XP. Educate your patients and their family with digital dynamic imaging in your office. Plugs into your PC to record examinations in digital format. Built on the number one selling LED and wireless slimline system.